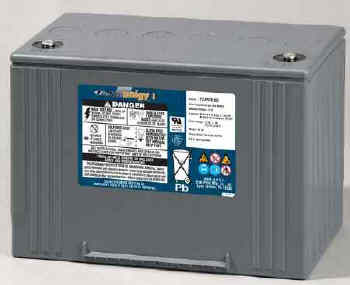 All batteries meet or exceed IEEE 485 and Telcordia capacity requirements. * @77°F (25°C) † Subject to change without notice. Container: Flame-retardant, polypropylene - UL 94 V-0/>28% L.O.I.